Sassy but Oh So Effective! Carries So Much In Small Yet Well Organized Space!! GTM compartment See below gun size fit and specs. 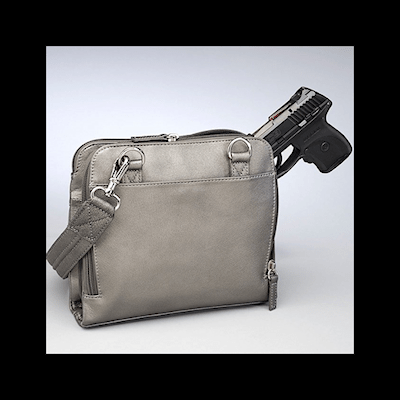 Designed for either Left or Right handed use, Special padding to prevent gun imprinting. Tumbled Full Grain drum dyed Leather (Gun Metal is coated due to metallic color process). Will become butter soft with use. Highly durable! Lightweight before you stuff the bag! 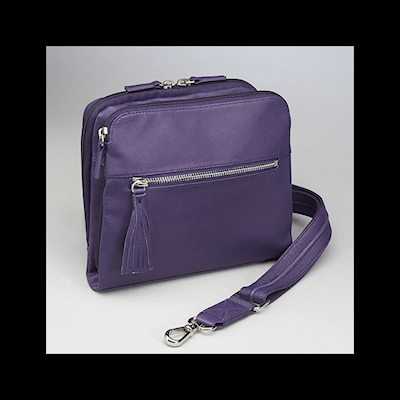 Includes our Mini Holster (designed by Mernickle Holsters). 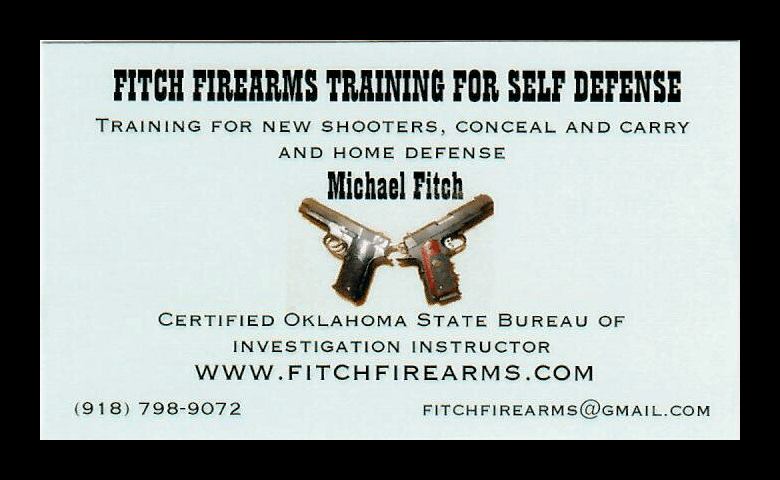 Tested with Ruger LCP, Glock 27 subcompact, small Kahrs and S&W M&P Compact 9. 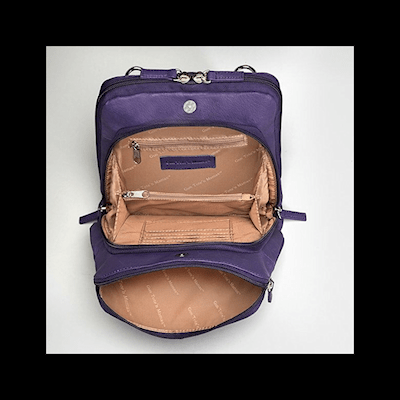 3- WAY zip opening allows to adjust to your comfort draw angle. PLEASE PRACTICE drawing with UNLOADED gun!! Fully lined with Gun Tote’n Mamas logo lining. Chrome hardware. 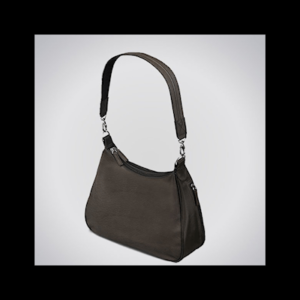 Hobo Handbag – Classic style for day or night!